Bhupen Hazarika's son Tez Hazarika has reportedly decided to turn down his father's the Bharat Ratna, the highest civilian award. Tez Hazarika, who lives in the USA has reportedly taken the decision to express his concerns over the Citizenship Bill. In protest against the Citizenship Amendment Bill, Bhupen Hazarika’s son on Monday decided to turn down his father’s the Bharat Ratna, the highest civilian award. 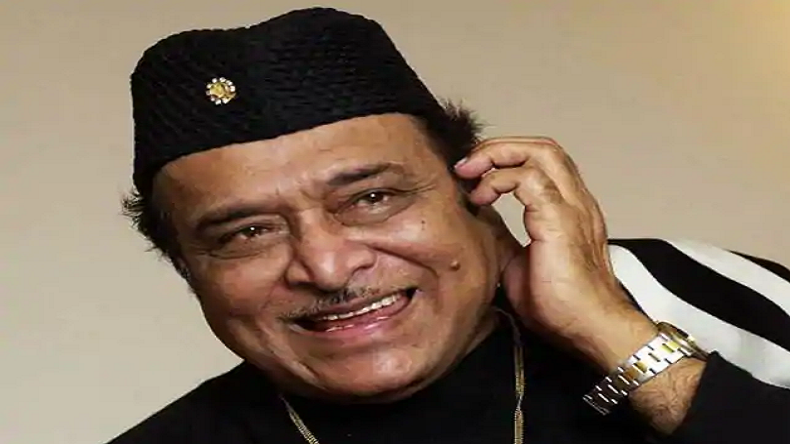 The Narendra Modi government last month had conferred the Bharat Ratna to Bhupen Hazarika posthumously. His son Tej Hazarika had said that that the government’s decision to confer Bharat Ratna on his father, who was a renowned singer and composer, is a victory for humanity, diversity and India’s secular character. Tez Hazarika, who lives in the USA has reportedly taken the decision to express his concerns over the Citizenship Bill. In an e-mail, Tez Hazarika said that in his (Bhupen Hazarika) songs, he celebrated the richness of indigenous people not only of the Northeast but all of India and he advocated their inclusion in the Indian experience as essential to the success of Indian civilisation as a whole. Notable, a few days back, Manipuri film director Aribam Syam Sharma had announced to return the Padma Shri. He had received the prestigious award in 2006 and decided to turn it down in protest against the Modi government’s stand over the Citizenship Amendment Bill. Prime Minister Narendra Modi had faced the heat on his Assam visit, as several troops protested and showed black flags over the Citizenship Bill. However, PM has been pushing and supporting the bill and in a rally in Assam, he had said that the bill is for the betterment for the people northeastern states.